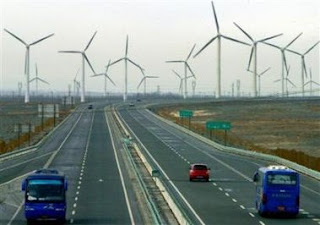 The Green Workplace: China - the front-runner in renewable energy? 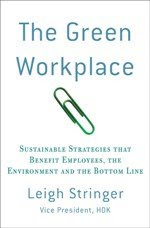 Today I went to a conference on workplace sustainability at which Jonathan Porritt was speaking. If you haven't heard of him I really recommend you looking at his blog (which is the link I've attached to his name here).